Hello! 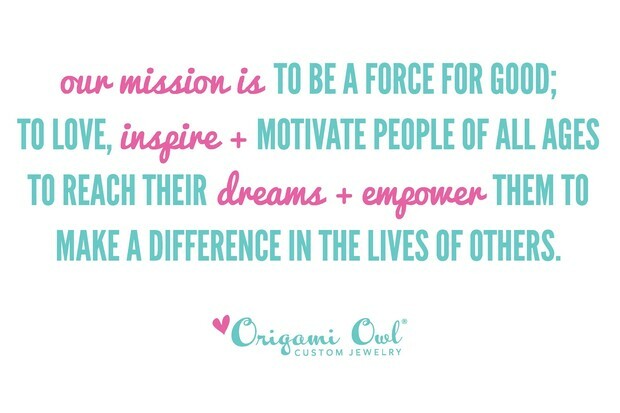 Welcome to Origami Owl®! This guide is the first in a series of training information designed to provide you with the tools and support you need to help you succeed. One of the greatest investments in a new business is time. At the beginning, much of that time is spent learning the business. 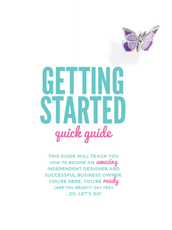 These guides will be a great resource to you as your business grows. Get ready... you are about to start an amazing new journey! 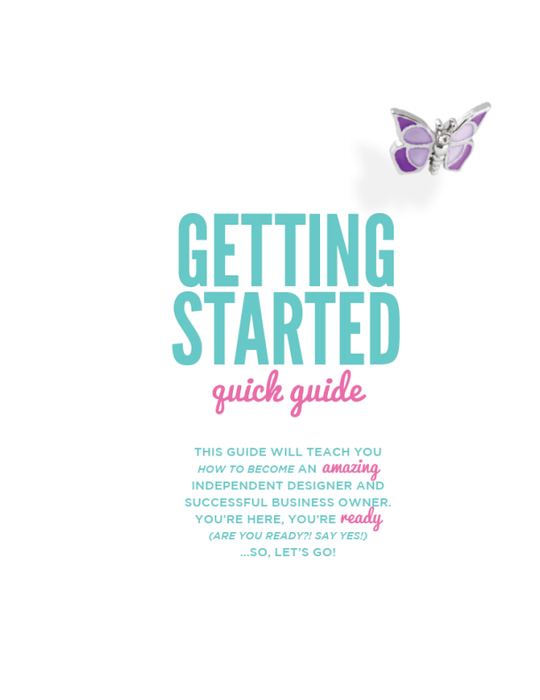 This guide will teach you how to become an amazing Independent Designer and successful business owner. You're here, you're ready... so, let's go! Your Business Package includes everything you need to start your new business. Consider inviting a few family and friends to join you when you open your package. 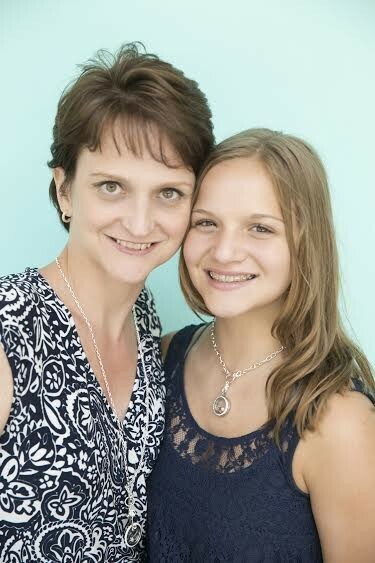 Everyone will oooh & ahhh over all the beautiful lockets and adorable charms... and you just might schedule your first Jewelry Bar! 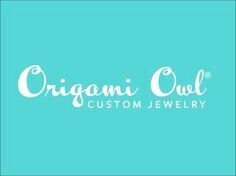 To access your Origami Owl® back office account, go to www.origamiowl.com and select "LOGIN" at the top of the page. 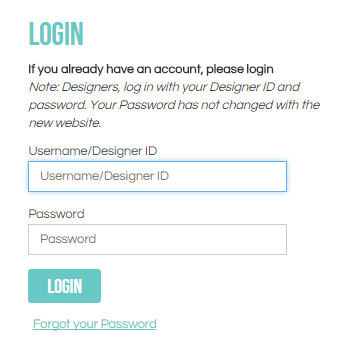 Enter your assigned Designer ID and the password you chose when you signed up to join, then click the "Login" button. Select the "Forgot your Password" link to get assistance with lost passwords. 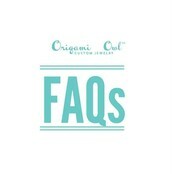 Many of your questions will be answered right here in the FAQs guide! This document includes Information about your website, commissions, taxes. ordering, shipping, returns, product questions, reward programs, marketing, and details about setting up the Facebook Fan page for your business! 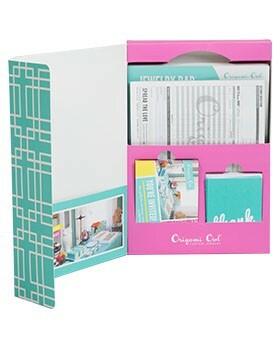 Origami Owl®'s Independent Designer P&P or Policies & Procedures (U.S. & Canada), that you agreed to when you joined O2, were created to foster and encourage fair business opportunities and dealings between designers, provide a level playing field for all independent designers and ensure that the Company is complying with all federal and state laws and the Direct Selling Association (“DSA”) rules and regulations. Business cards may be ordered using two different methods. You may order through the O2 approved vendor, Flyers Direct. Simply choose your design, enter your information, add to cart, and checkout. 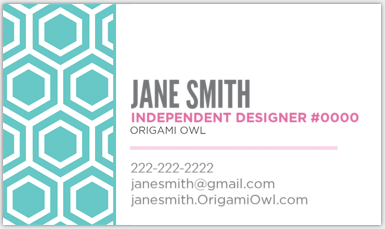 Or you may use the Business Card Templates in the back office, Download your favorite design, add your business information, and then upload to your choice of printing companies, such as Vistaprint for printing. PayQuicker is the system used to receive your commission funds. A customized registration link was sent via email when you joined O2. If you have not already done so, you MUST complete the registration process to open your account. Any commissions you earn will be deposited directly into this FDIC insured account the same day commissions are paid. For more information, see the FAQs and Fee Schedule. 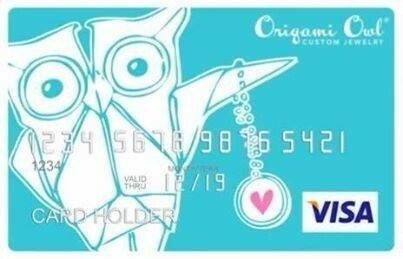 Origami Owl® has partnered with Square® to give you the ability to process credit card payments anytime and anywhere using your smart phone or tablet. 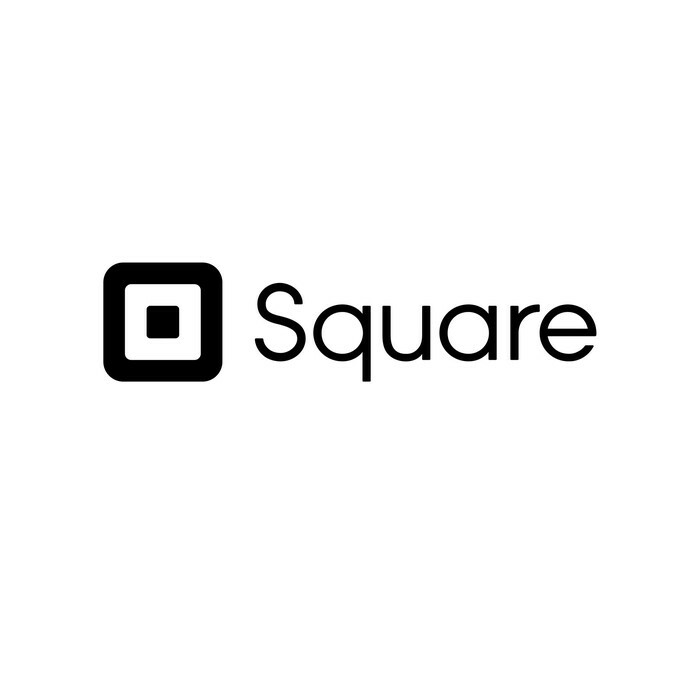 Square® accepts all major credit cards and offers secure transactions. You pay only when you process a credit card. There are no monthly or hidden fees. Plus, O2 Designers get a discounted swipe rate of only 2.5%. While the Back Office does process credit card payments, having the Square® credit card reader is helpful when selling from your inventory at vendor events or on-the-spot purchases. 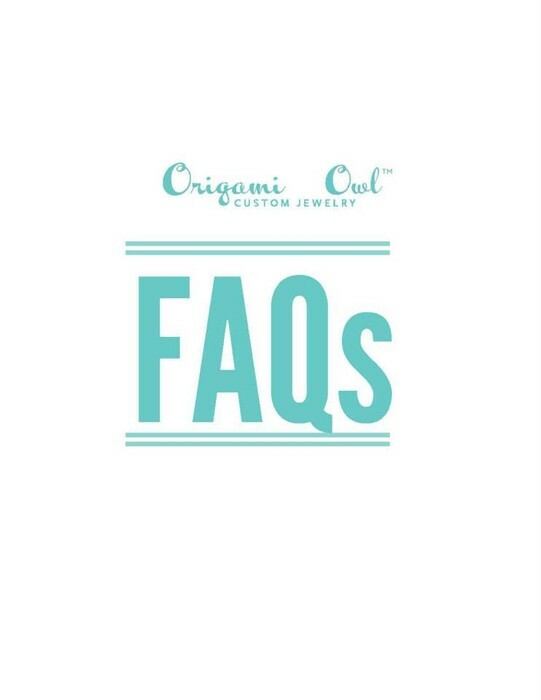 Using it at a Jewelry Bar gives you the security of knowing that the credit card transaction has been approved prior to entering the order in the Back Office. For U.S. 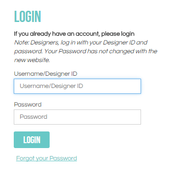 Designers, see the Square® Sign Up Link and FAQs. For Canadian Designers, see the Square® Sign Up Link and FAQs. In the next guide, we'll learn about the "Soar to Success" rewards program designed to get your business off to a flying start! 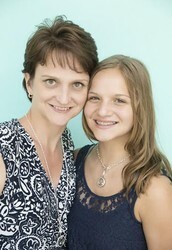 We will also discover your "Why" and set achievable goals to make your dreams a reality. Until then, complete the tasks above and then watch the video below to see how O2 went from humble beginnings to a multi-million dollar company! 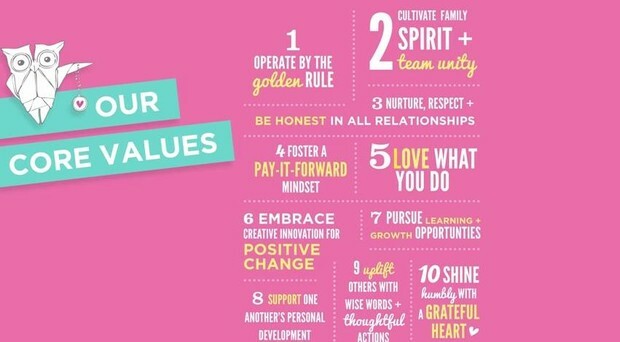 Scroll a little further to see our Mission Statement and Core Values! 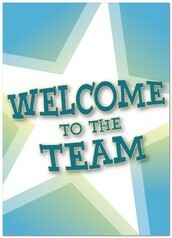 As your Director, I will provide you with guidance, training, and support. As a Designer, it is your responsibility to reach out to your mentor when you need assistance. To be successful, you must take the opportunity to learn and take the action necessary to grow your business. I look forward to partnering with you in our O2 journey!